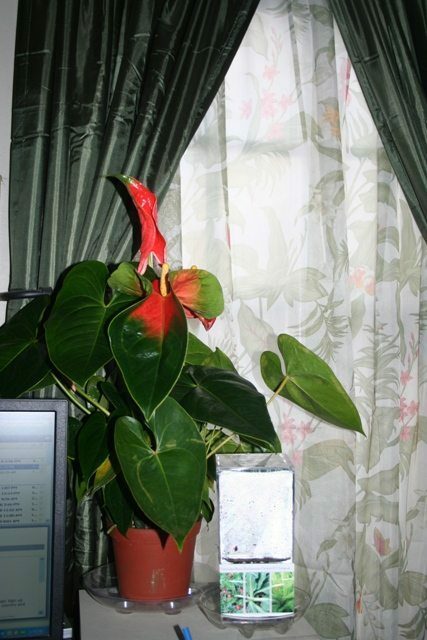 The appearance of a house plant is often what catches our attention, but it is important to look beyond the appearance of the plant. 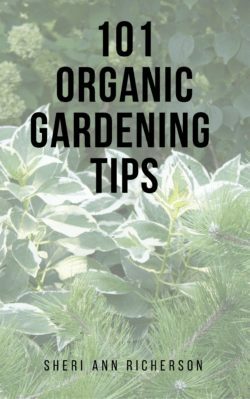 When it comes to indoor gardening, understanding the needs of the plant is important so take a close look at the care instructions for the plant before you decide to purchase it. 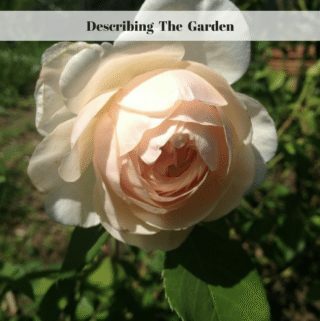 Some plants need more care than others and are best left to an expert gardener as opposed to a novice one. 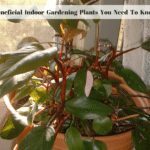 If you fall into the latter category of gardeners it is best to choose indoor gardening house plants that are easy to care for, are hardy, and have a low maintenance schedule. Do not be afraid however to try to grow a plant that has takes more care as long as you have the time and are willing to put forth the effort. 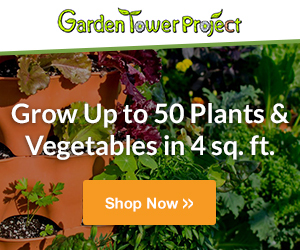 Below are plants I recommend for indoor gardening that do not take a lot of care. There are also links to products I recommend from companies I have a referral relationship with. I will be compensated if you make a purchase after clicking on my links. 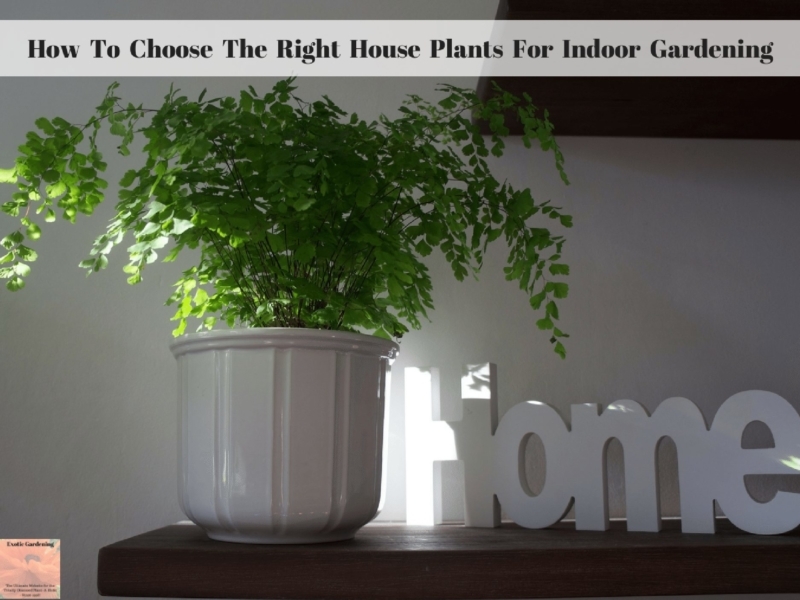 Ferns are a popular choice for indoor gardens because they are easy to care for, they do not need to be repotted often and are attractive. Be aware that ferns do require frequent misting and consistently moist soil to keep them from shedding, especially Boston Ferns. The good news is there is a wide range of fern varieties available and each one has a unique look. Ferns do well in areas of the home that have higher humidity such as bathrooms or in areas near a humidifier. The easiest way I have found to keep ferns alive is to submerge them in a bucket of water once a week. I let them soak for about half an hour, then let them drain – usually in a sink or tub so the excess water drains off. I mist mine at least once a day and sometimes two or three times per day depending on how dry the air in my home is. Begonias are a great choice for indoor gardening too especially if you do not have a great light source. 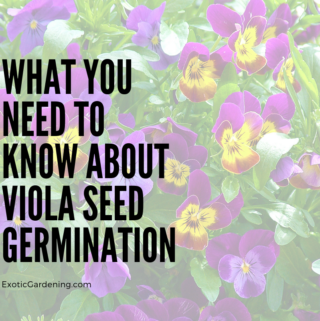 This plant can survive on very little light indoors which is no surprise considering it requires shade when moved outdoors for the summer. Some Begonias will flower indoors but the leaves are beautiful on their own too and are actually the main reason why many people grow Begonias. 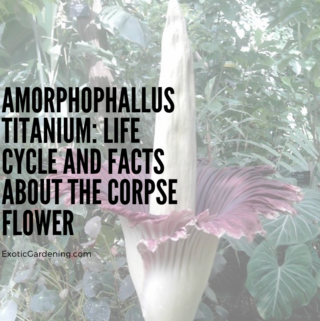 They also don’t mind cooler temperatures, but it do not let them get colder than 45 degrees Fahrenheit (7 degrees Celsius) because they are a tropical plant. I have dug up and brought the regular garden Begonias into my indoor gardening space for the winter. They bloom non-stop for me. 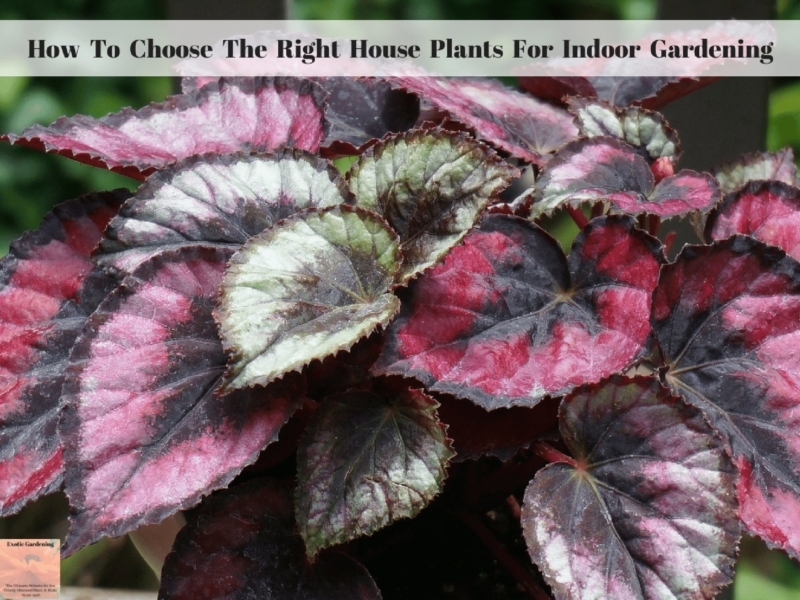 While I love some of the flashier leaves on the other varieties of Begonias if you just want to test the waters to see how well they overwinter in your home before you invest in some of the fancier varieties, go ahead and dig up some of the ones in your outdoor garden and give them a try indoors. The fern and begonia are not the only breeds of houseplant that will survive even the newest of green thumbs. 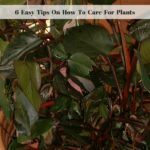 Once you have a few plants successfully growing in your indoor gardening area and are comfortable with the care required, you will have the skill and confidence needed to take care of a higher-needs variety of house plant. 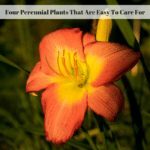 I truly encourage you, once you feel confident in your ability to keep house plants alive to look into some of the more exotic or unusual types of tropical plants available. 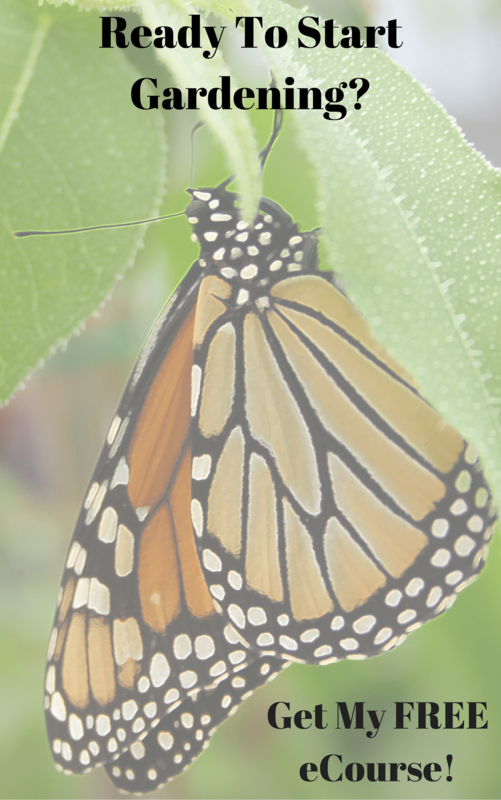 Many do quite well indoors over the winter months and will reward you with beautiful foliage, fragrant or colorful flowers and possibly even fruit given their needs are met. I appreciate your comment on how ferns are a good indoor plant because they are easy to care for. It would make sense that you would want to find a plant hat does not need too much sunlight because it will be inside. I’m looking for a few indoor plants so I’ll have to consider one that doesn’t need a ton of light, like a fern. You are so welcome! Ferns do make great indoor plants but remember to keep the soil moist and the humidity high so they do not dry out. When the fronds dry out they fall off and make quite a mess. If this happens it is possible to still save the plant. It just means the plant is a little dry or is not getting enough humidity.